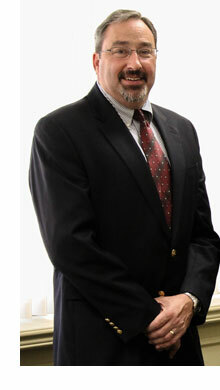 The Social Security Disability attorneys at Pappas, Cox, Kimpel, Dodd & Levine, P.C. represent individuals that have a disability as defined by the Social Security Administration’s definition of a disability and have a disability that renders them unable to obtain gainful employment for a period of at least 12 months. Our Social Security Disability attorneys will help you will during every stage of the claims process, from the initial application filing through the appeals process if the initial application is denied. Most Social Security Disability applications are denied on the first attempt, so do not let this discourage you from contacting our office to represent you during the appeal of that initial denial, or if the time to appeal has passed, to represent you during your subsequent attempt to obtain Social Security Disability benefits. The Social Security Disability process can be lengthy and daunting so it may be important to file your claim sooner rather than later. Contact our office to advise you throughout this complicated process.